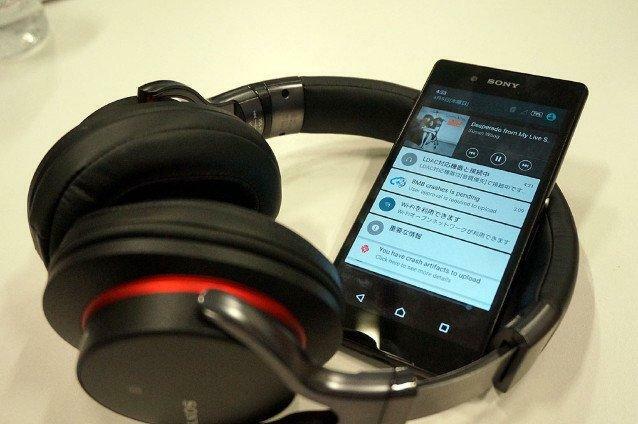 Sony has already launched its Xperia Z4, the new flagship phone in Japan without any media event, it is reported that Sony is planning to move the flagship to other Asian countries like Hong kong and Taiwan. So the next flagship from Sony is going to launch in Asian markets in forth-coming week. Many of the Asian media sites confirmed about a press conference from Sony in the coming week. According to the report, the press conference will take place in Taiwan first, it will be on Wednesday ( May 27th) where the launch of Xperia C4 and Xperia Z4 Tablet are expected, besides these two devices it is rumored that Xperia Z4 ( international) aka Xperia Z3+ will be debuting in the press conference. After that, the next press conference from Sony will be in Hong Kong on May 28th in which we might see the new flagship phone. The press invite says, “Top camera, Screen, Sound, Water and design all rolled into one”. It is also reported that Sony is trying to send 4 of its product development engineers to the Hong Kong press conference to talk about the design of these new models. It is also reported that there will be a press conference in India on May 26th but there’s no information on which devices are going to launch in India, but as per the rumor after Japan, Sony is planning to launch its next flagship in India first and the press conferences in other Asian countries will be continued as per planned. 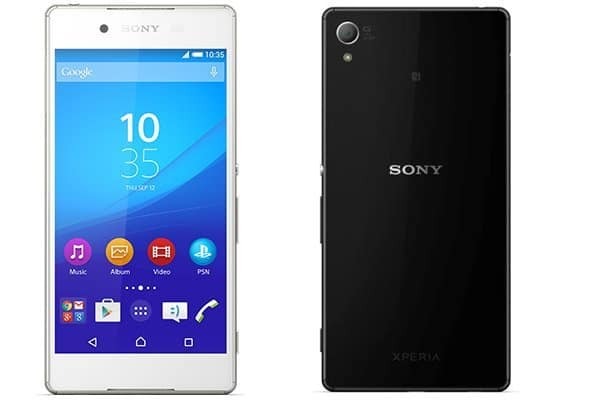 Coming to the specifications of Xperia Z3 Plus, Its design is similar to its predecessor Xperia Z3. Xperia Z4 features a 5.2′ 1080p Display, powered by Qualcomm’s latest Snapdragon 810 chipset. It boasts 3 GB of RAM ( same as that of Xperia Z3) and has an internal storage of 32/64GB. A 20.7 MP rear camera and a 5.1MP front-facing camera are readily equipped in this new flagship phone. Remaining specifications are also very same as that of its previous flagship, still we need to wait and see what the officials will speak on this new device.